Inspired by Postman and GraphQL Playground, BloomRPC aim to give the simplest and efficient developer experience for exploring and querying your GRPC services. 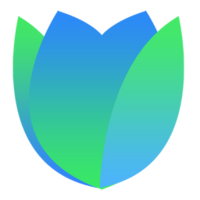 BloomRPC is a tool in the gRPC Tools category of a tech stack. Here’s a list of reasons why companies and developers use BloomRPC.